(L-R) AMSAT President Barry Baines, WD4ASW, ARRL CEO Dave Sumner, K1ZZ, and AMSAT Vice President Engineering Tony Monteiro, AA2TX with the Fox-1 engineering model at the 2013 Dayton Hamvention. (KB1SF photo) Click on image to enlarge. “While most tend to report on the Dayton Hamvention based on number of attendees and new equipment released or at least previewed, there is a lot more to this annual gathering. 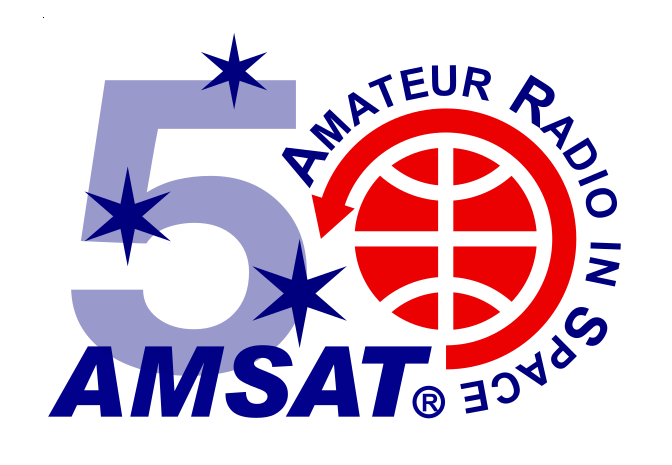 This is also a place where breaking news is first reported and according to AMSAT North America President Barry Baines, WD4ASW, hams involved in space communications had at least two things to smile about. The first was the announcement of a launch commitment for one of the group’s newest birds. Baines: “The biggest project we are doing is called Project Fox. It’s a 4 inch by 4 inch cube that will weight about three pounds that will be an amateur radio repeater plus carry a scientific payload that will be flown into orbit. We have learned this week that NASA is assigning us to a launch opportunity to be flown in November of 2014 so that’s when we expect Fox 1 to be flown”. Baines also told Newsline that it looks as if there will soon be some good news on the cooperation front with other AMSAT groups around the world. This, thanks to a pending change in US laws. Thanks to Amateur Radio Newsline for this report.